so,can you add peaceful mode? I need python 3 or pygame installed on computer to run this? DUGA community · Posted in What engine did you use? When i starting the aplication,displays FATAL ERROR! 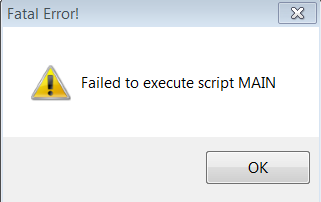 :Failed to execute main script.